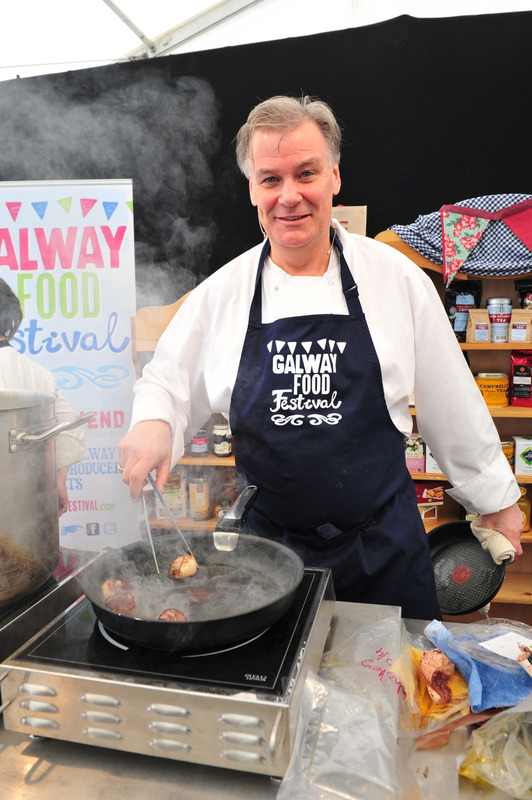 The 4th annual Galway Food Festival - celebrating Galway's Culinary Landscape - will take place on the Easter Bank Holiday Weekend 2015. 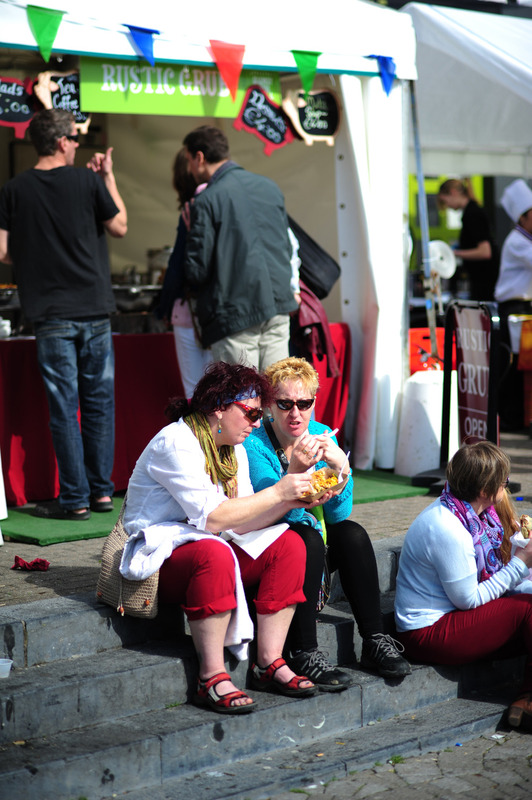 Join us from Thursday 2 to Monday 6 April for five festive days of open-air markets, food trails and family fun. 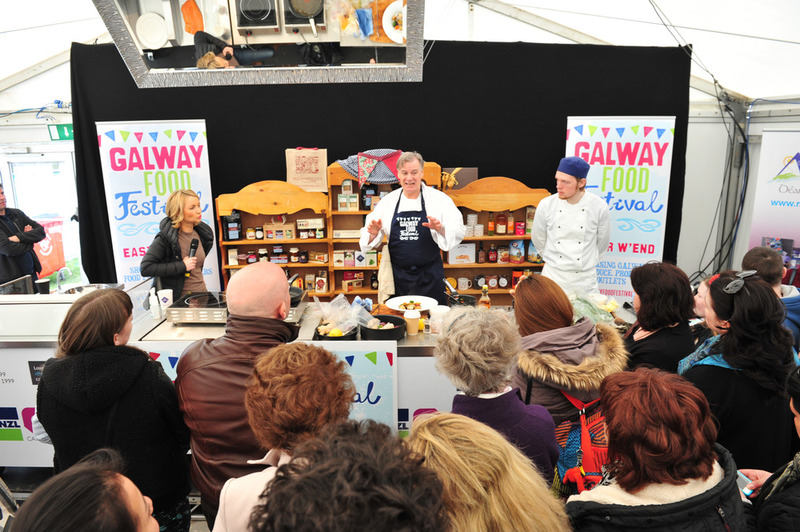 Last year, over 70,000 people attended Galway Food Festival events including the festival food village at Spanish Arch; the Galway, Moycullen and Woodquay Country Markets and a packed programme of talks, tours, tastings, demonstrations and workshops involving over 100 restaurants, food outlets and food producers located across the city and County. schedule of talks on a range of topical issues in the food and drinks industry will be included. 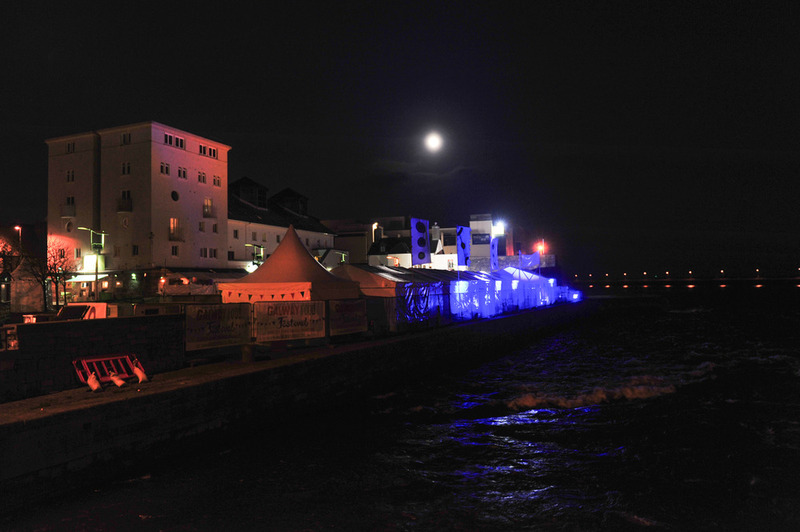 Plans are also being made to host events at a number of surprise locations throughout Galway City and County - so watch this space! 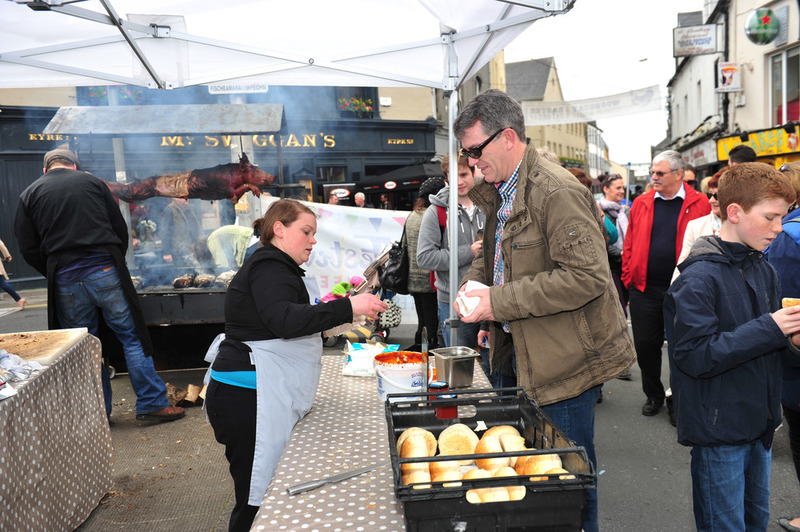 The 2015 Festival will also seek to build on Galway's emergence as a Food Capital of the Wild Atlantic Way through the extended involvement of food producers, suppliers and outlets located along the Western Seaboard in the festival's markets and events programme. For the latest news, views and regular updates, find us on Facebook and follow us on Twitter. We look forward to your company! 4pm / The Malt House / St. Tola Cheese Talk & Tasting. 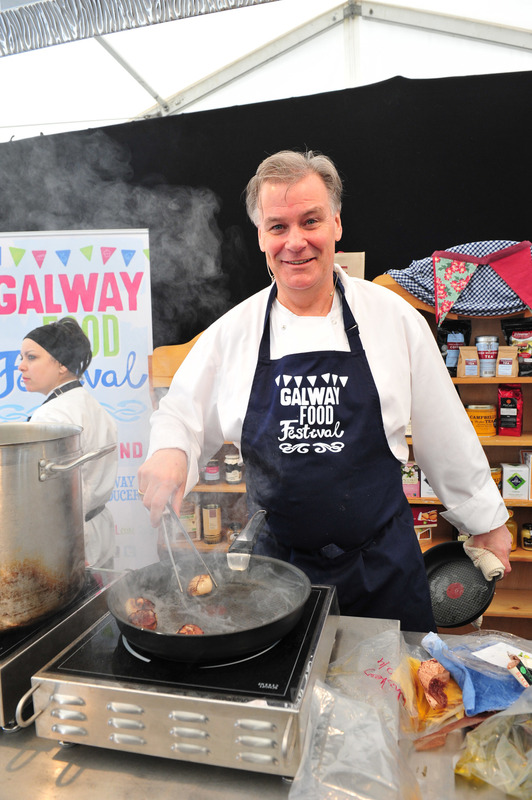 Michelin star chef Derry Clarke is teaming up with Galway Food Festival to give everybody a helpful guide to easy, modern cooking. How to make pasta in your own home. Mixing the great tradition of pasta making with the best local ingredients. Butter makes everything taste better.This demo will feature the ultimate Butter-cream icing,the best ever compound butter and a gooey sweet butter cake. I’m not trying to butter you up..I swear! A guide to some traditional cooking methods from curing and marinating to quick pickles. 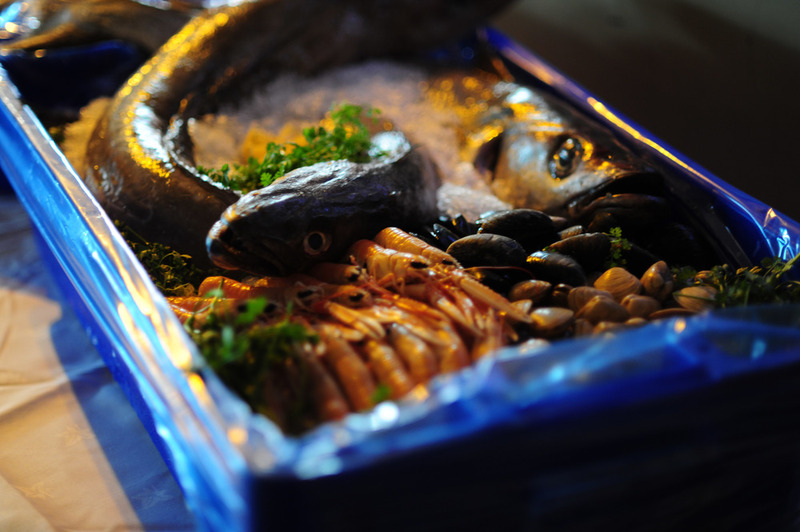 In this demo Maria McNeela gives us an insight to preparation and seasonality of fish. For kids & families. Bring your teddies & make teddy masks. A dj & nibbles complete this fun afternoon. 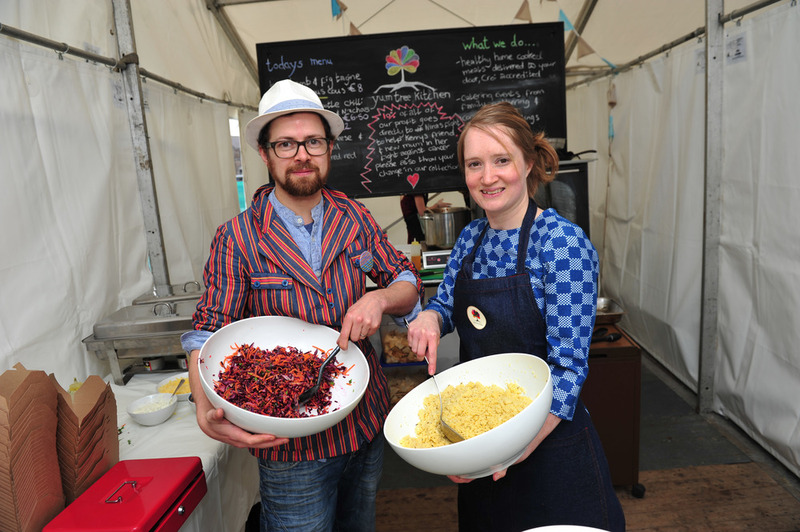 "Around the Market Place" is a tour around Galway’s finest foodie destinations. 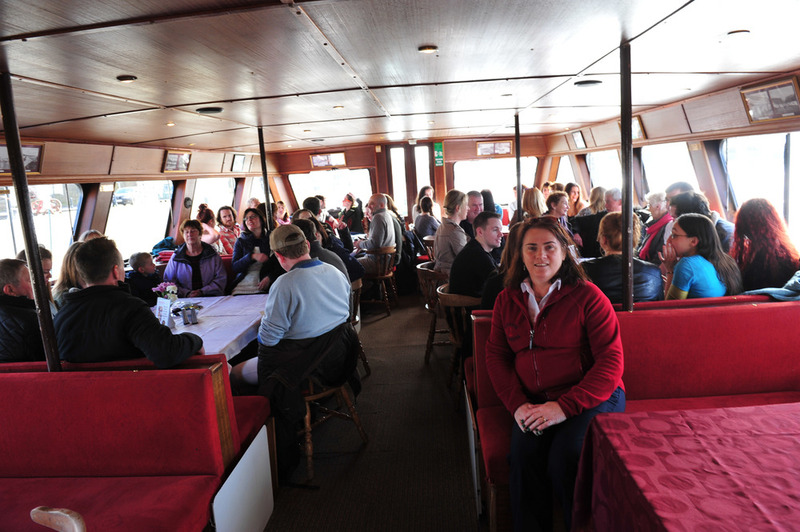 Sheena will guide you along the streets of Galway where you will meet artisanal producers and sample their products, while soaking up the alluring atmosphere of the west. €30. Maximum of 15 people per tour. Call 0867332885 to book or pop into Kai for tickets. See how its made and taste some of these award winning beers. Tour includes a bus from city centre to the brewery in Oranmore and return. To book log onto towww.shop.galwayhooker.ie. Price: €12.00. Hold on to your hats! 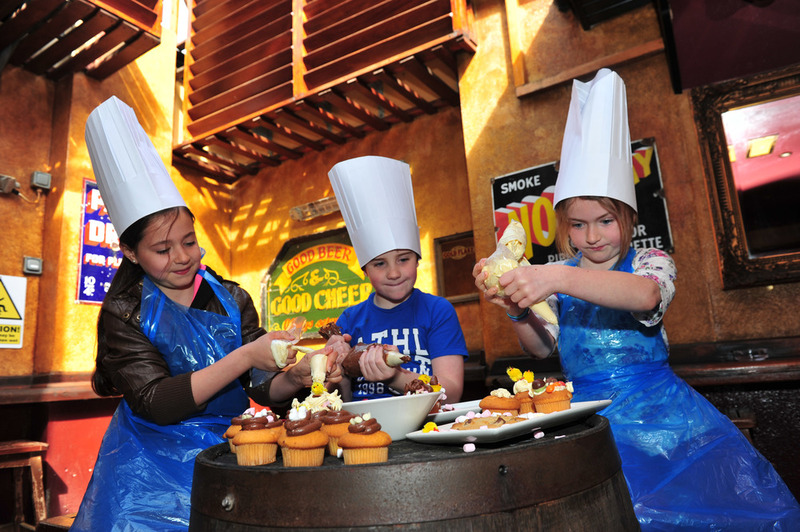 Michelle and eight year old Ruby show you the making healthy delicious food for kids is easy, peasy and fun. 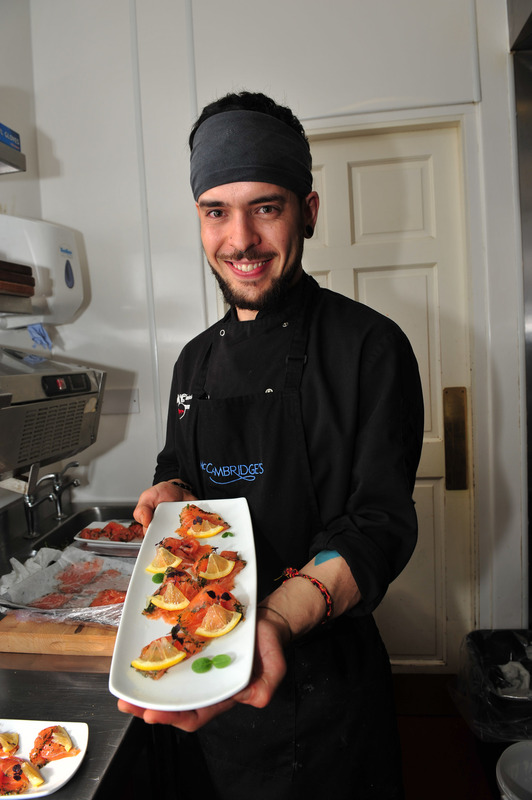 Martin is the Head Chef of The Twelve. He has been harvesting and cooking with seaweed, since childhood. Born and raised in Bearna, he has a great respect for the wonderful benefits of using seaweed and hence its preponderance in restaurants of The Twelve. 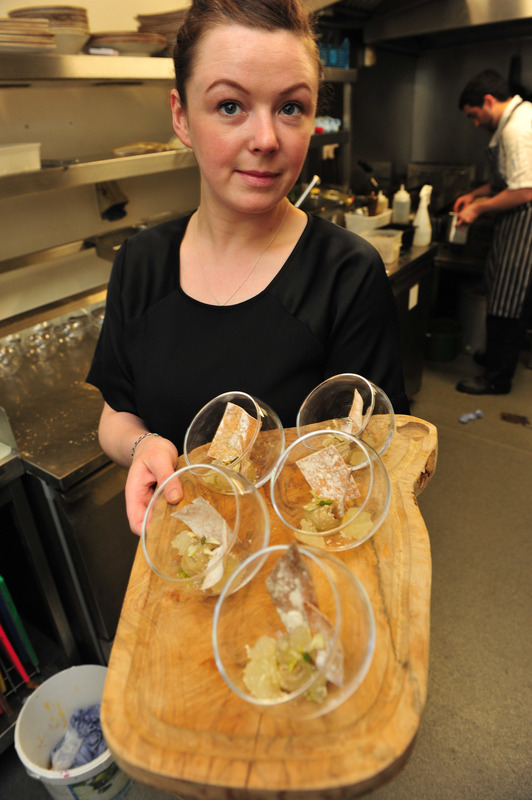 Preparing for a Party, 6 Simple Tapas - How to prepare Tapas at home. Malt House Chefs with Green Earth Organics demonstrate the versatility of Kale (& other saucy ingredients) with some simple, healthy and delicious dishes. A demonstration of quick and easy techniques, giving your classic desserts a modern day twist, perfect for home entertaining. 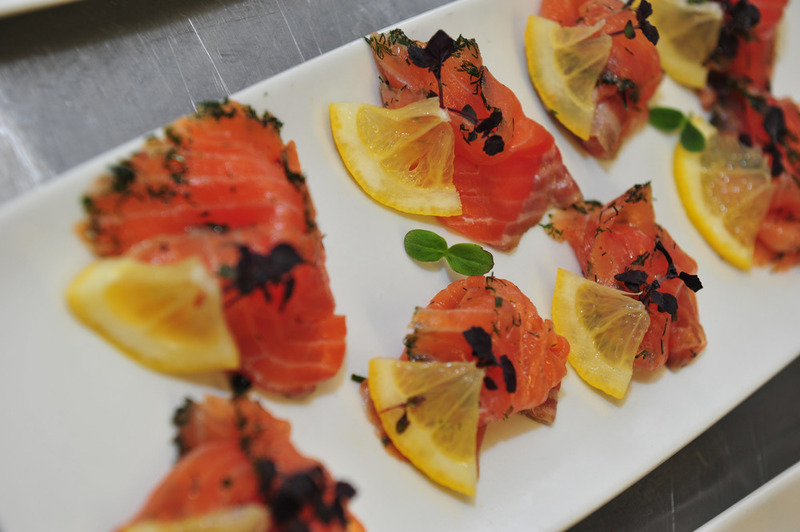 Join him as he presents pure food representing Finnish Cuisine. 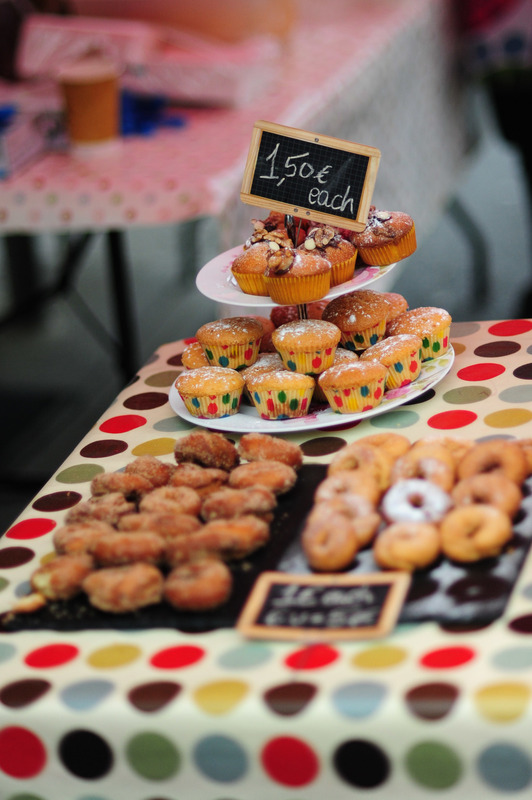 The Westend street food fair in Silke’s car park (opposite Massimo Bar) followed by Silent Disco. From 4pm 'til late. 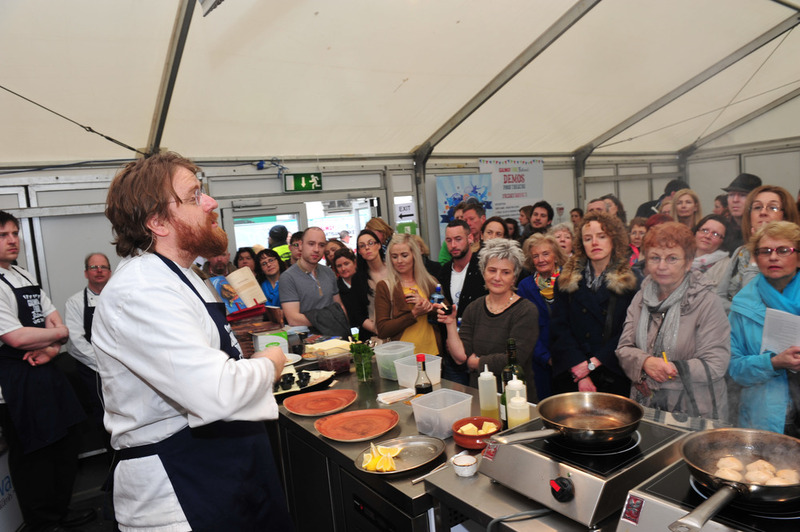 Danny Dowling is launching his 2015 Comedy Feast at the Galway Food Festival on Sunday the 5th April 2015. 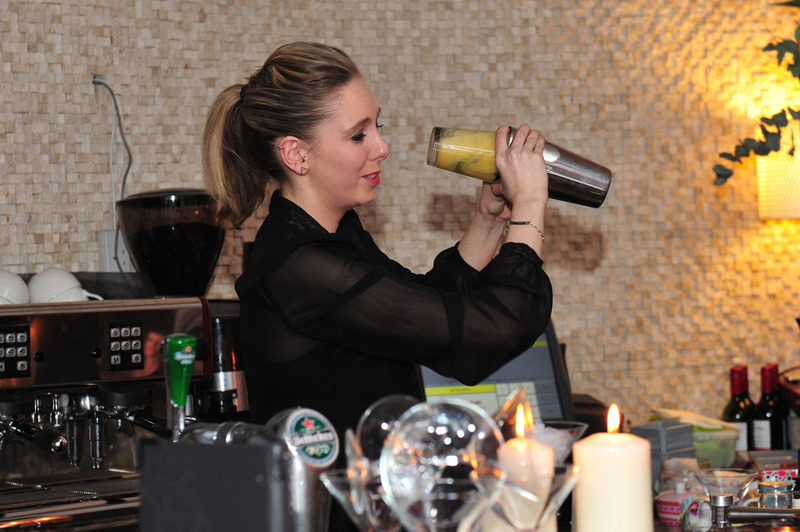 Kai Cafe,the award winning restaurant of KiwiChef Jessica Murphy will host a New Zealand & Galway Kai on Sunday the 5th of April. - Comedy and pint of craft beer €15 - 35 maximum. Children's Food & Farming Circle. 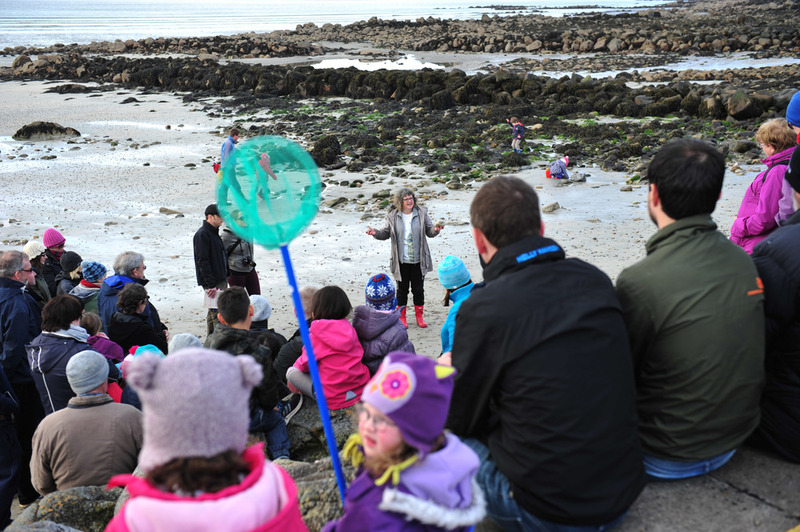 The Friendly Farmer and Beechlawn Farm share their passion for food and farming through an interactive session for children. Learn how to create your own vinegars, beers & cultures using ancient techniques. 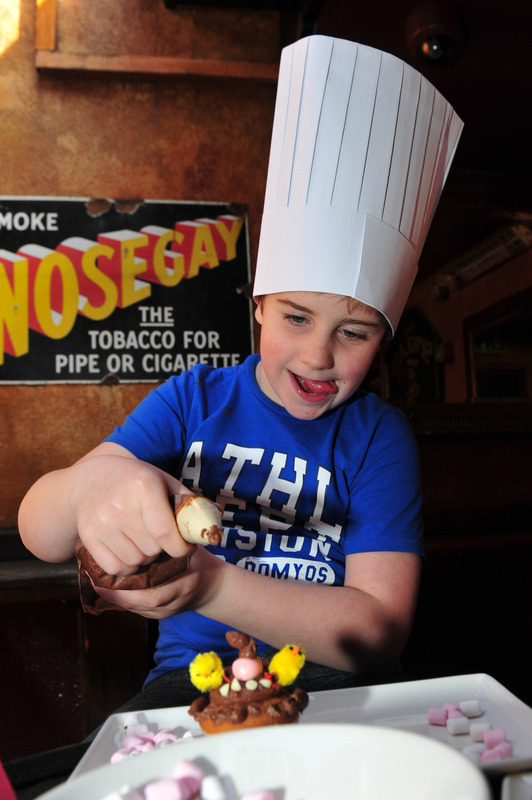 This demonstration will show people how to use the whole chicken in an easy and accessible way. Pork & Cabbage, Staples in Irish Polish Cooking.